Welcome to the newest post in my new weekly Fandom Reads series! This week, obviously we’re going to be tackling Supernatural. Be sure to click here if you want to see what other fandoms I have given recommendations for in the past. 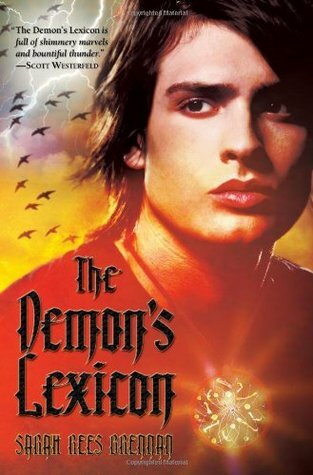 If you like Supernatural, then you’re in luck because they actually have a ton of books based on the TV show. They continue the adventures of Sam and Dean off screen (and will usually tell you which episodes the books take place in between). 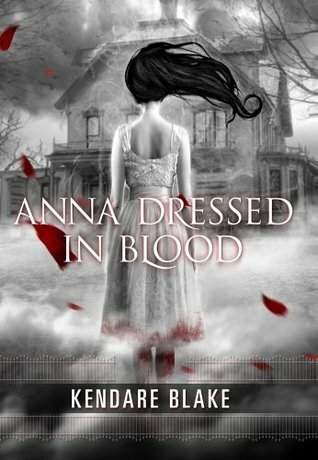 In this book, Evie realizes that she can use her powers to help catch a murderer in this paranormal thriller set in NYC in the 1920’s. If you enjoy the hunting baddies aspect of Supernatural, this might appeal to you. Something evil influences the citizens of a sleepy town to murder one another and themselves. Five survivors are left to fight the darkness and save their town. 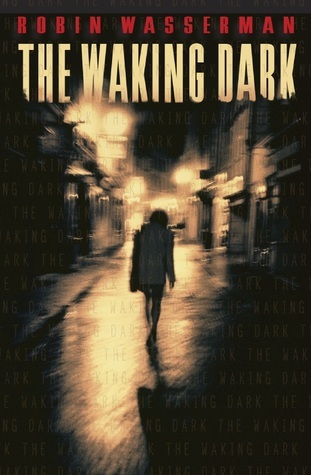 Although Supernatural can be dark, this novel is darker so just a warning. Can we first take a moment to look at this cover? 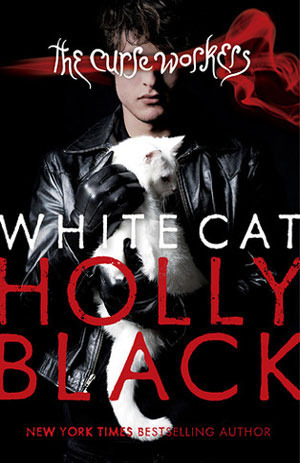 Look at that cool, leather jacket wearing con-artist snuggling with a cat. Okay, on to the real discussion. Cassel comes from a world of curse workers, or people who can manipulate others with just a touch. His entire family has different versions of these abilities – but he doesn’t have any. This book is about the struggle for normalcy in his world and the confusion when you can’t trust your own memories. That plot/character arc reminds me a lot of Sam in the early years of Supernatural. The main character finds her mother dead, two boys are hunting the spirit that tried to kill her and there’s a demon after her – it’s basically a YA Supernatural with the addition of a female character. There are many other characters/themes that will strongly evoke the feeling of Supernatural. Cas hunts the dead. His father hunted the dead before him. So…Saving people, hunting things, the family business? It practically follows this well known Supernatural quote. What did you guys think of these recommendations? 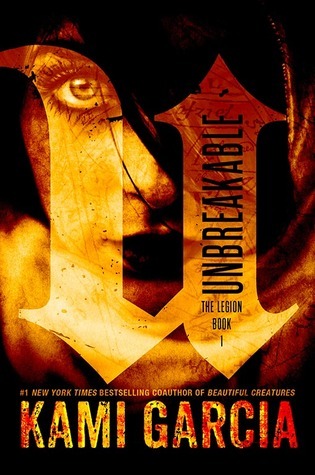 If you love Supernatural and I totally missed a book/series that you think would be perfect, let me know! What do you think next week’s fandom will be? 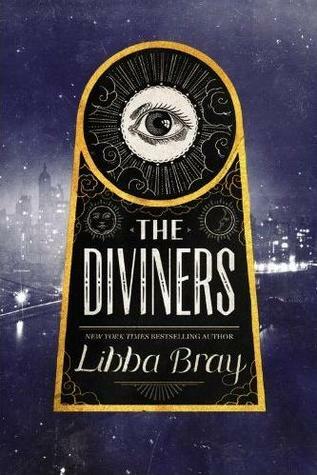 I’ve had The Diviners on my shelf for years. Years! I found it for 2$ at a used book store and I still haven’t pushed myself to read it! Ugh not enough time in a day! So true, there’s never enough time in the day to read. Yeah, I have no idea but I see her name around a lot!